← 2015 Toyota Yaris. Perfect for the ins and outs of Chicago. Luxury can by had in small packages. 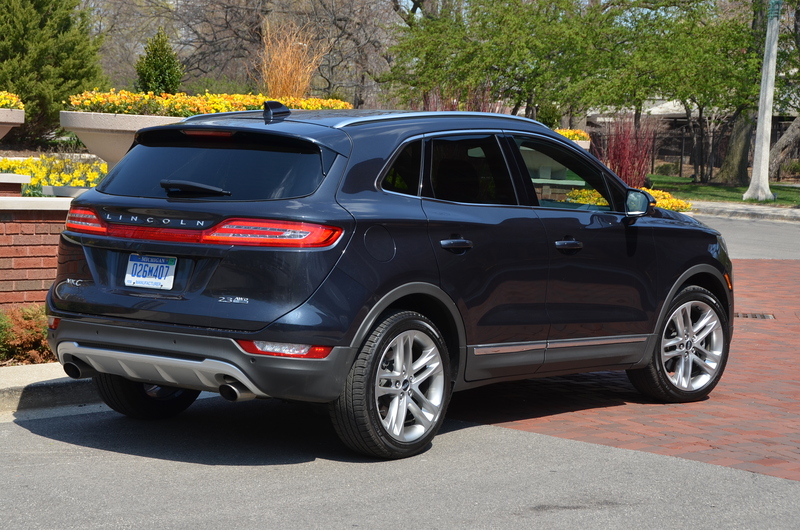 The very well equipped Lincoln MKC offers distinctive styling and excellent interior comfort. Luxury features, up to 285 HP and city-friendly features like park assist and a rear view camera provide for a unique driving experience. Have a click here for my full review. 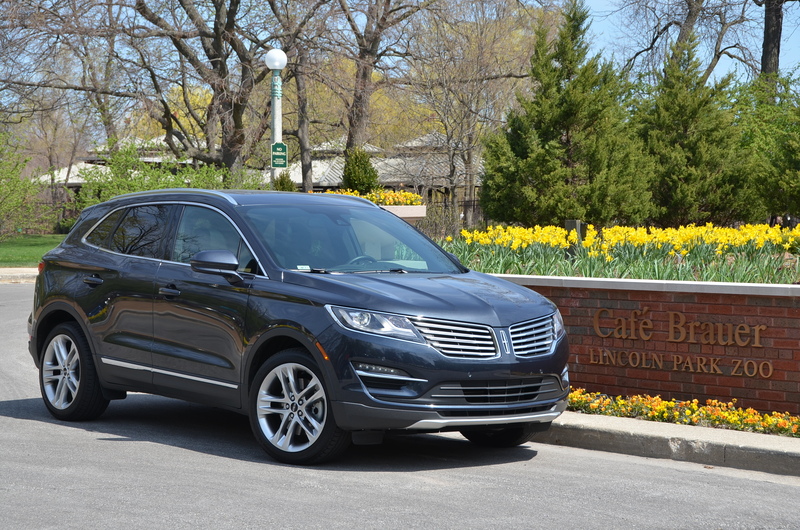 This entry was posted in automobiles, luxury SUV, safety, SUVs. Bookmark the permalink.